Showing 2 of 43 Slide(s). 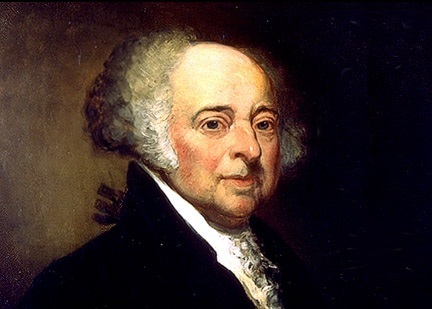 John Adams is the Second President of the United States. John Adams born on 30th October 1735 in Braintree,Massachusetts. He served as president in the period of 4th March, 1797 - 4th March, 1801. He also known as Founding Father of the United States.